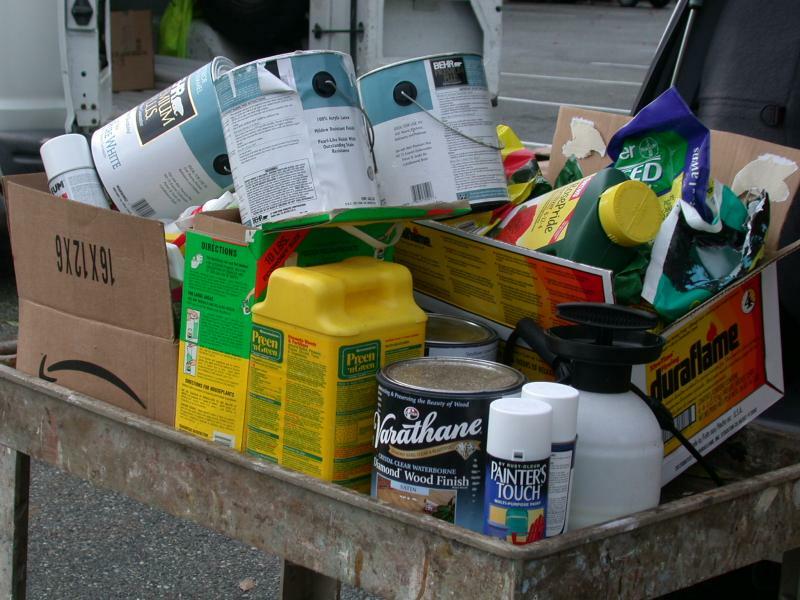 Household Hazardous Waste Collection is scheduled for Saturday, December 8. What: Household hazardous wastes. To learn what is accepted, view our HHW page. Cost: Free to county residents for non-commercially generated materials.Reminder: NO latex paint! Arrive early to avoid lines and please stay in your vehicle until we speak with you. This entry was posted in HHW and tagged HHW. Bookmark the permalink.